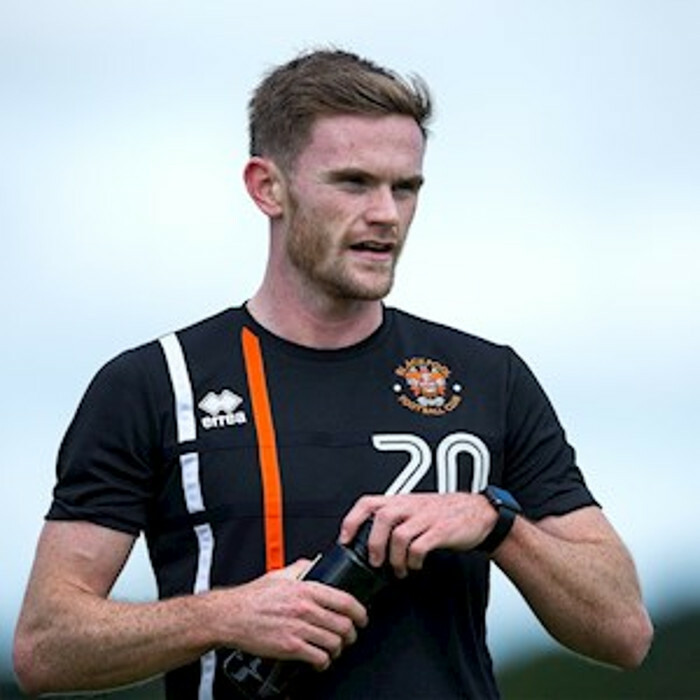 Oliver Anthony Turton (born 6 December 1992) is an English professional footballer who plays as a defender for League One club Blackpool. In March 2011, Manchester-born Turton joined Northern Premier League Division One South club Market Drayton Town on loan along with Jason Oswell. 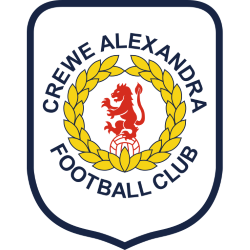 He made his debut, aged 18, for Crewe in a League Two match against Stockport County at Gresty Road.